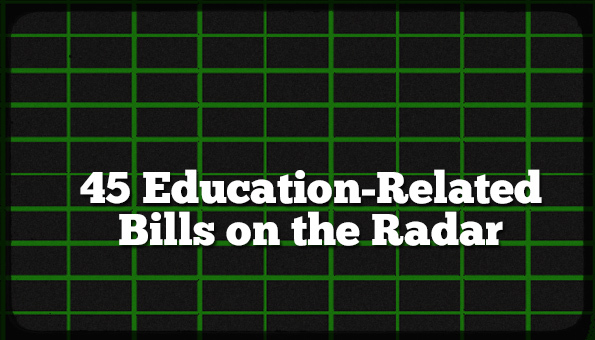 Week Three of the Regular Session has begun, and there are 45 education-related bills (and resolutions) on the radar. Check out the table here (also linked above in the main menu as “2016 Legislative Session“). No fewer than four separate bills have been filed to give teachers a raise, but the controversial RAISE Act has not yet been filed. Last week, four bills received favorable reports from their committees, and seven are headed to their committees this week. HB41 – The Alabama Ahead Act, provides for wireless infrastructure and other networking capability for Alabama’s schools. SB61 – Grants all professional educators’ associations equal access to schools. SB86 – Prohibits local boards of education, colleges, and universities from using public funds or property to advocate for or against ballot measures. The bill only prevents the named education bodies from advocating for or against a ballot measure, but does not prevent them from sharing information about the measure. Last year, state Auditor Jim Zeigler unsuccessfully challenged an Attorney General’s opinion that Baldwin County school officials did not break any law by using around $250,000 to advocate for property tax renewals and increases. SB89 – Requires students to pass a civics test prior to graduation. Here’s the amendment that the committee added, allowing for the Alabama State Department of Education to create the actual test. 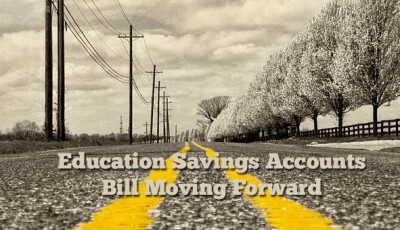 HB84 – Public Hearing, Wednesday, 1:30 p.m. – Education Savings Accounts (ESAs). Allows (1) children with disabilities who have an Individualized Education Program (IEP), (2) military children, and (3) foster children to exit public school and take 90% of the state allocation with them to be used for education-related services. Those funds can be used for tuition for a participating school and/or for curricular materials and therapies for students. Siblings of eligible students will be eligible for ESAs also. Typically a bill is not voted on the same day a public hearing is called. The American Federation for Children’s model legislation for ESAs appears to be the version Alabama is adapting. Five states currently allow for ESAs. Arizona created a program in 2011, Florida in 2014, and last year, Tennessee, Mississippi and Nevada created programs that are in various stages of implementation. 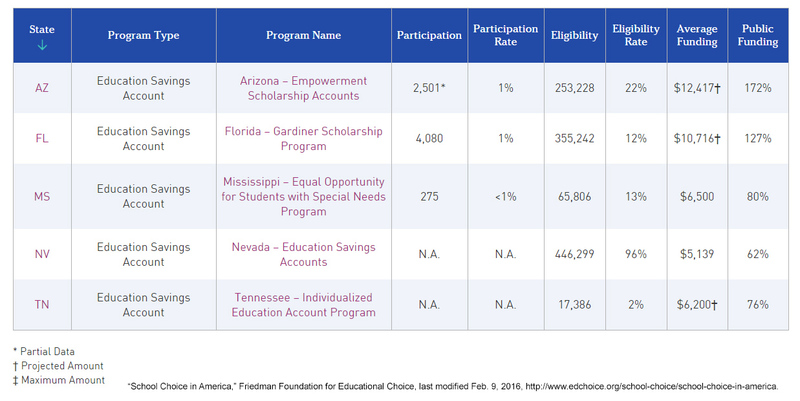 The following chart was taken from the Friedman Foundation for School Choice web page listing states with ESAs. 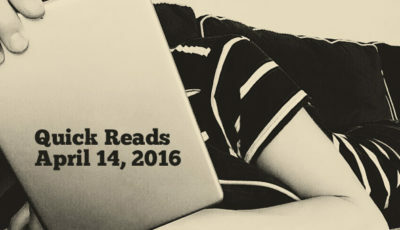 Look for more information about ESAs very soon. 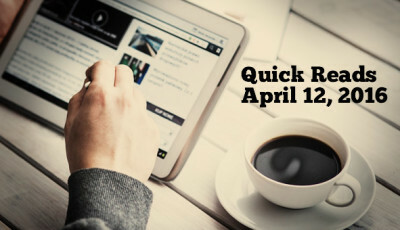 HB125 – Longitudinal Data Systems. A public hearing was held about this bill last week. This bill creates a link between the various agencies that collect data about outcomes for students in pre-kindergarten, K-12, postsecondary, and entry into the workforce. The link takes you to the bill as it was originally filed, but Rep. Terri Collins (R-Decatur) shared a substitute with the House Education Policy Committee at last week’s public hearing. That substitute is not yet available online. HB227 – Appropriates $12 million from the Education Trust Fund Advancement and Technology Fund to the Alabama State Department of Education for the Alabama Ahead Act. SB109 – The Kyle Graddy Act. Specifically allows for possession and self-administration of auto-injectable epinephrine by a student in school. SB193 – The companion bill to HB166. SB215 – Allows for school districts to equip school buses with automated equipment to capture information about those who pass school buses when buses are stopped. It provides for the legal pathways for tickets to be issued and fines to be collected and enforced. In addition, the House and Senate each approved creation of an Emergency Task Force on school safety and security through separate resolutions. Complete a comprehensive review and assessment of state laws, regulations, protocols, and minimum standards in place concerning school safety and security. Identify gaps in school safety and security that need to be addressed. 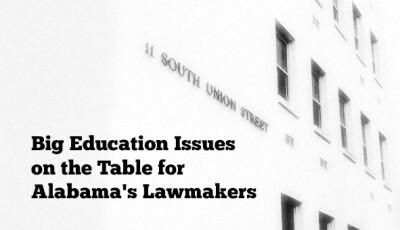 Submit recommendations for immediate, achievable legislative actions to the Speaker of the House of Representatives, the President Pro Tempore of the Senate, and the appropriate legislative committees to ensure that public schools across the State of Alabama are as safe, secure, and protected as possible. In actuallity HB84 (the Education Savings Account) is for ANY child….On page 2, line 8 is the definition of Eligible Student. It is divided into an a. and b. The groups of students you mention are UNDER a. (There is a 1., 2., 3., and 4.) but, UNDER b. it simply says: b. Except as provided in subparagraph 2., attended a primary or secondary school in this state during the prior school year.